This entry was posted in Information and tagged clothing, dressmaking, fabulous ideas, garments, sewing, shopping, style. Bookmark the permalink. 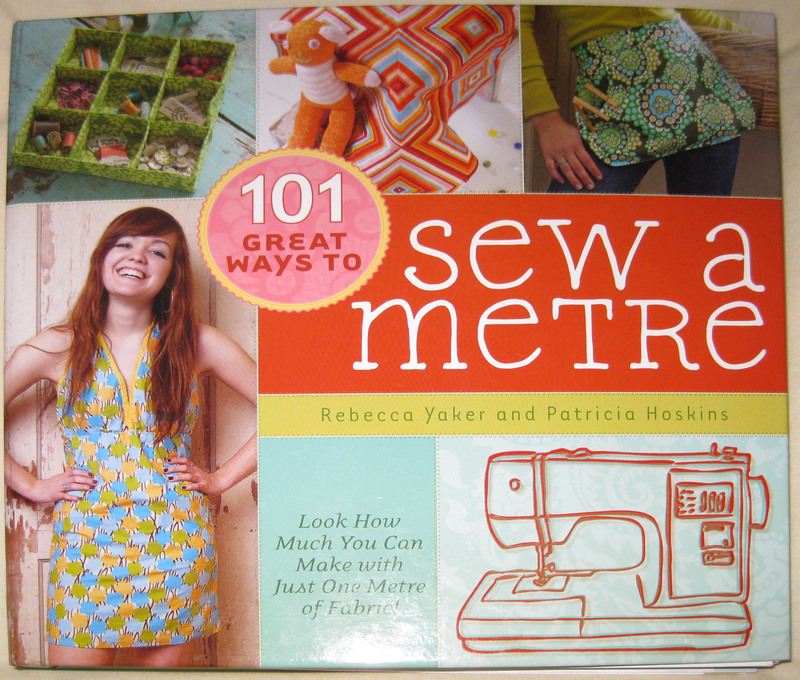 Hands down one of my favorite sewing books! I agree, great book. So much so (or sew) that I went out and got the second one! Tell us more! I don’t think I’ve ever seen this book before. I’m putting it on my list to find. This is one of two books, they are wonderful with lots of ideas from clothes and accessories to childrens cuddly toys and much more, they are both on Amazon. Definitely worth a purchase.